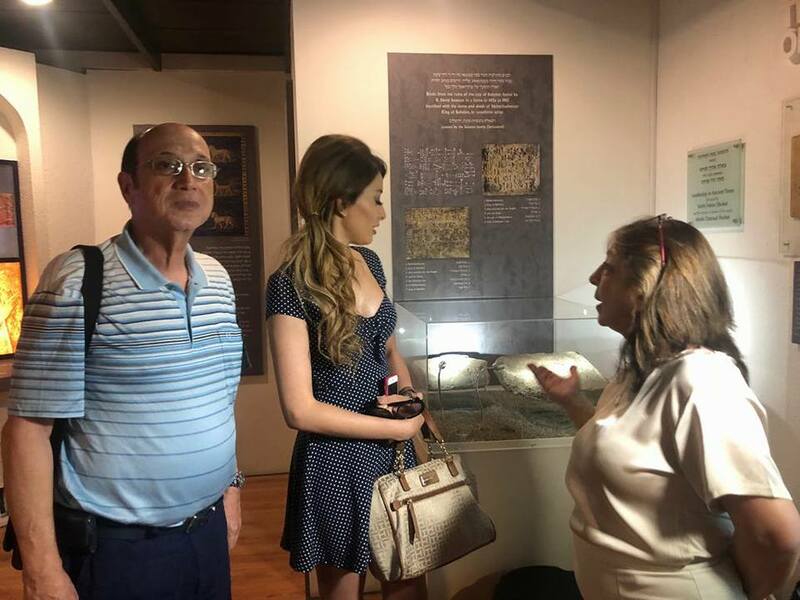 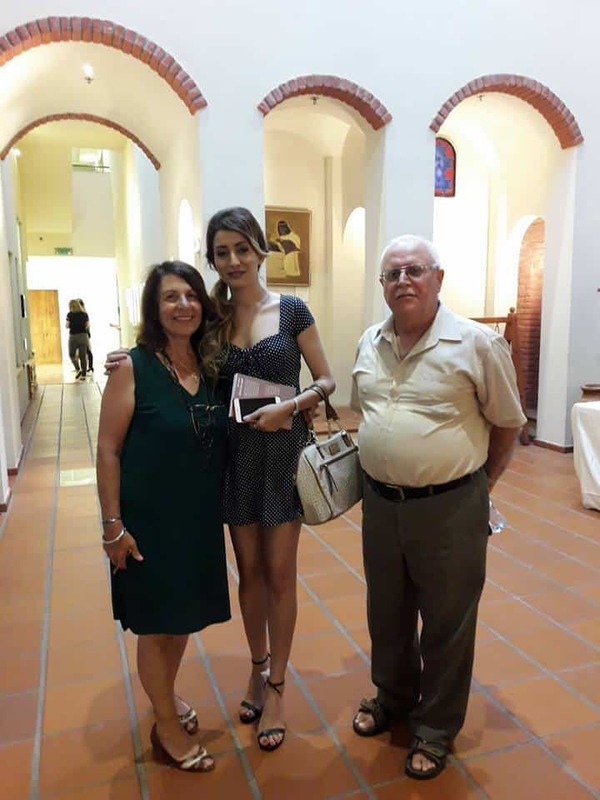 As part of the visit, Prof. Efraim Sadka spoke about how Muslim and Christian neighbors protected and saved the Jews in Baghdad during the “Farhud” – the Pogrom of 1941. 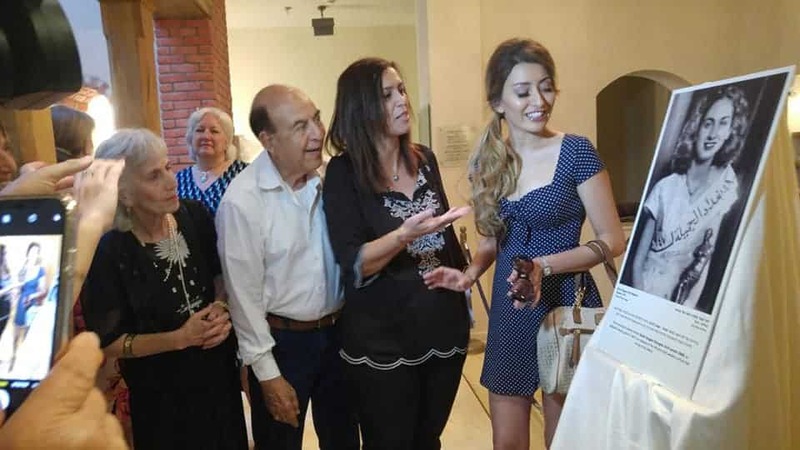 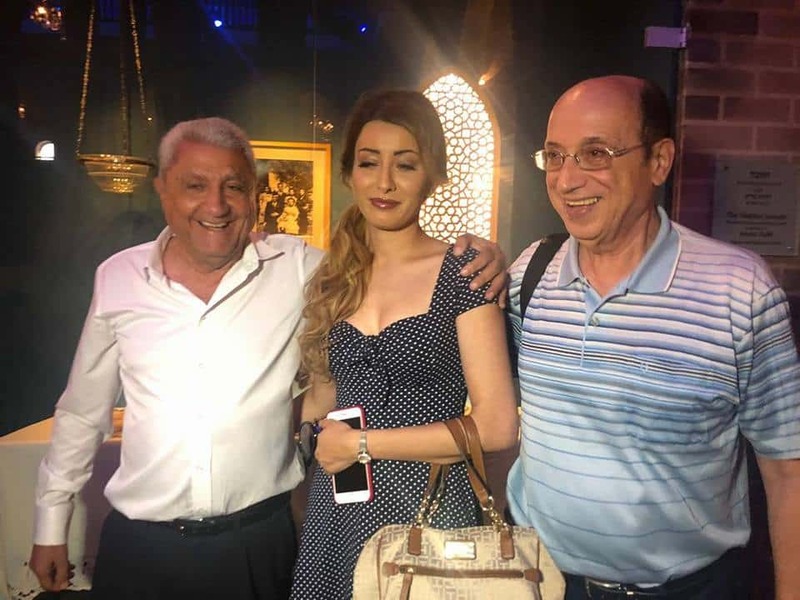 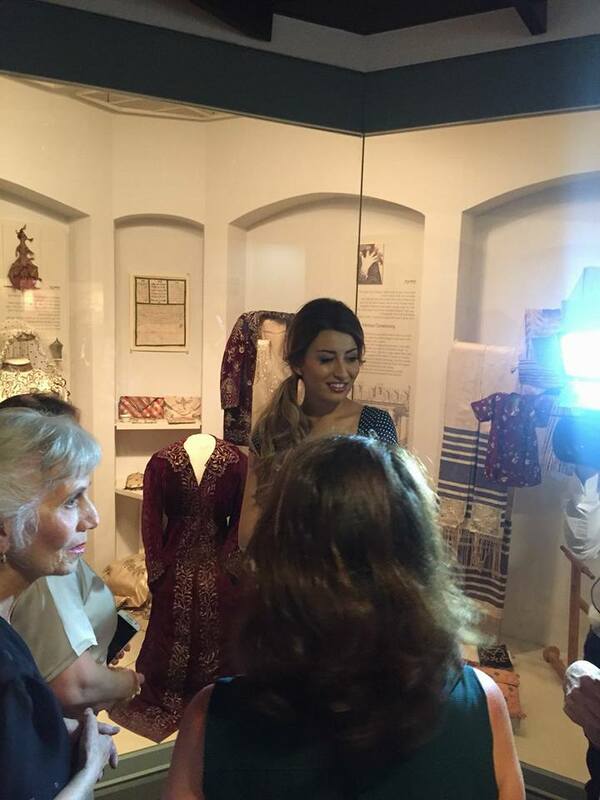 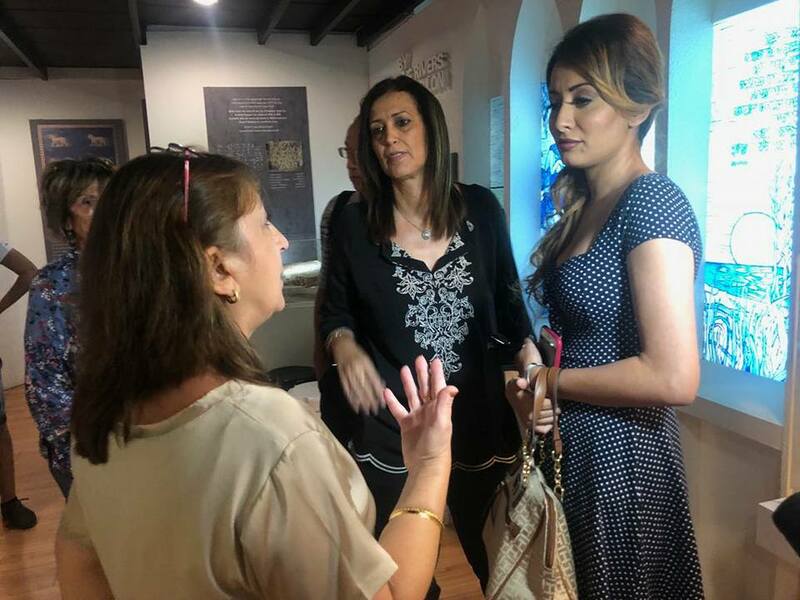 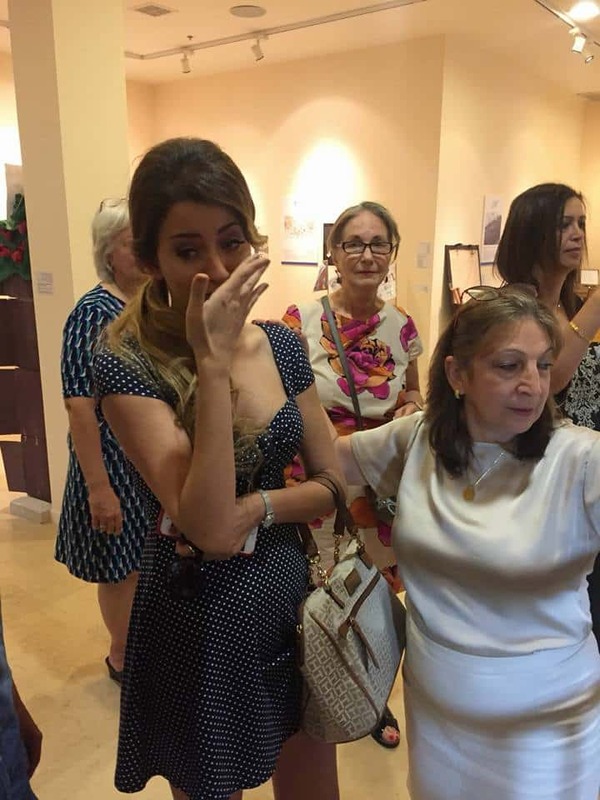 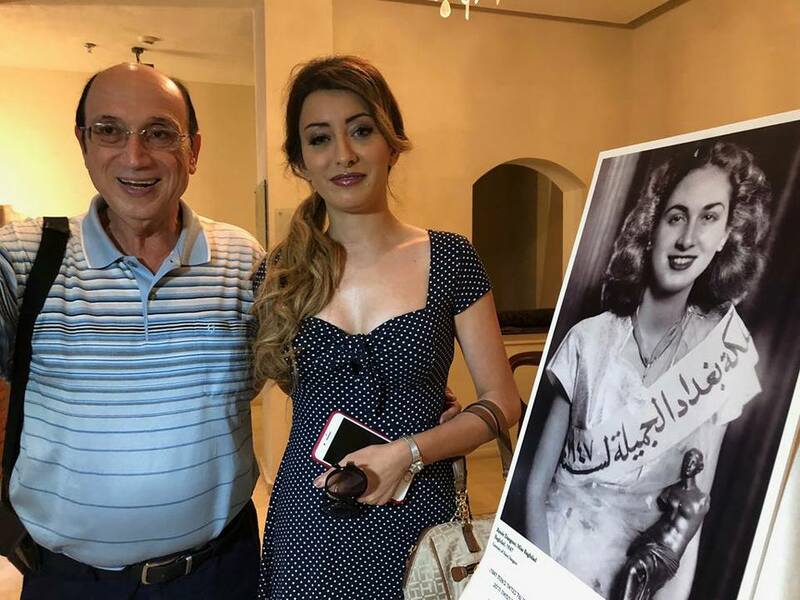 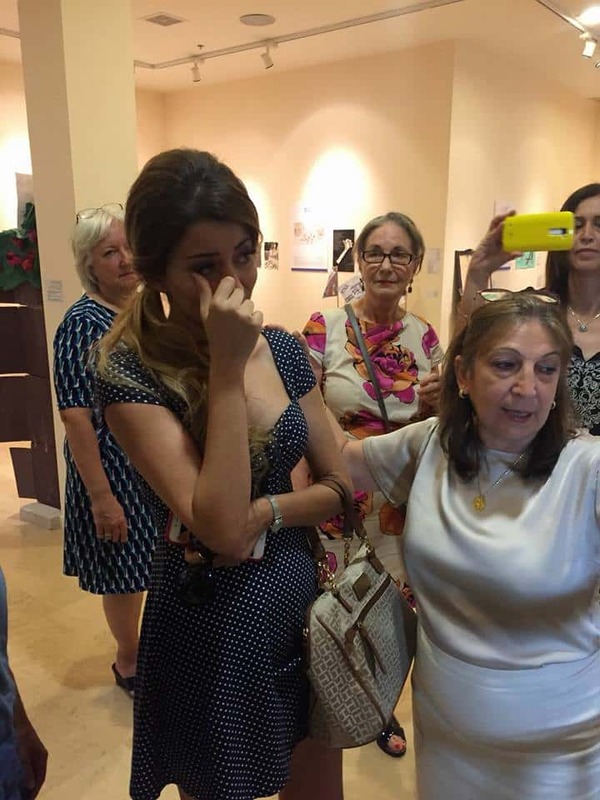 Sarah was surprised to see the photo of Renee Dangoor – Baghdad Beauty Queen of 1947. 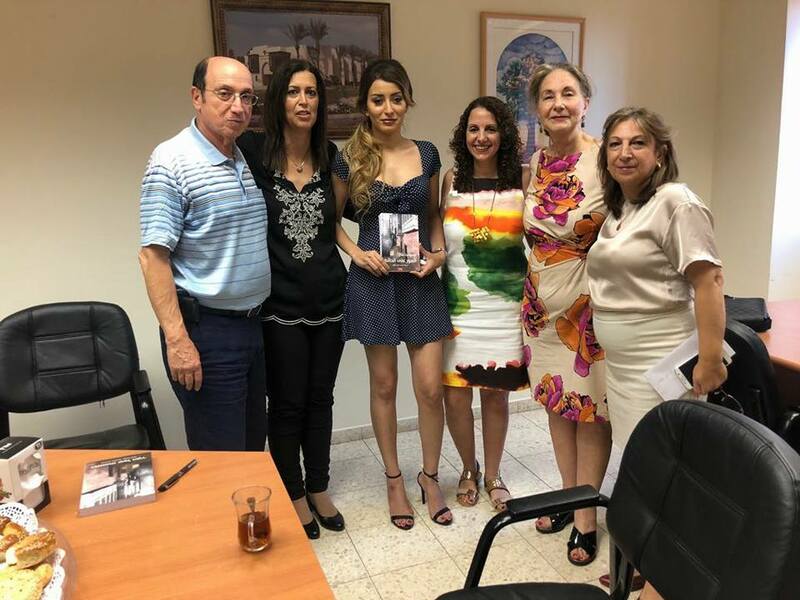 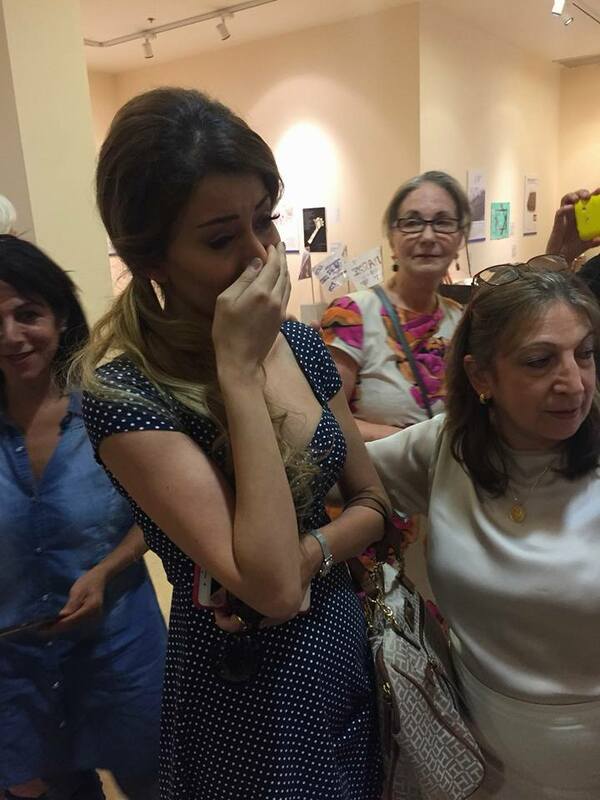 While Sarah’s visit has enraged many Iraqis, she has won a whole legion of new fans among Jews and Israelis. 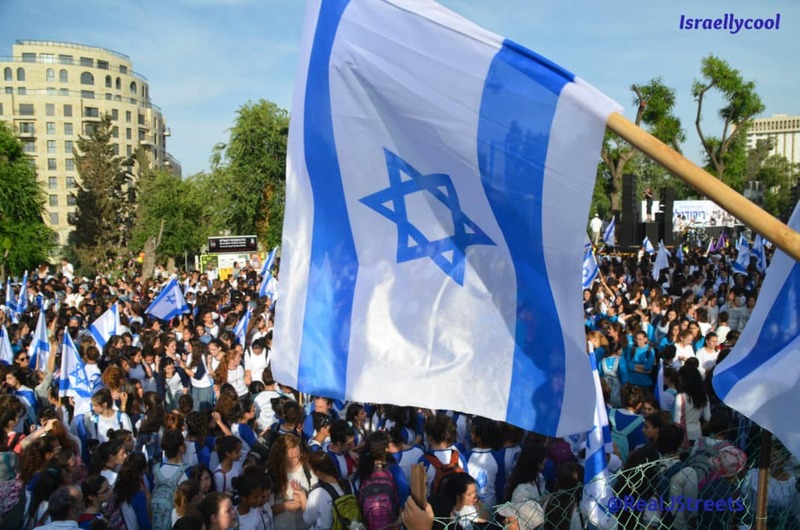 And I can be counted as one of them.